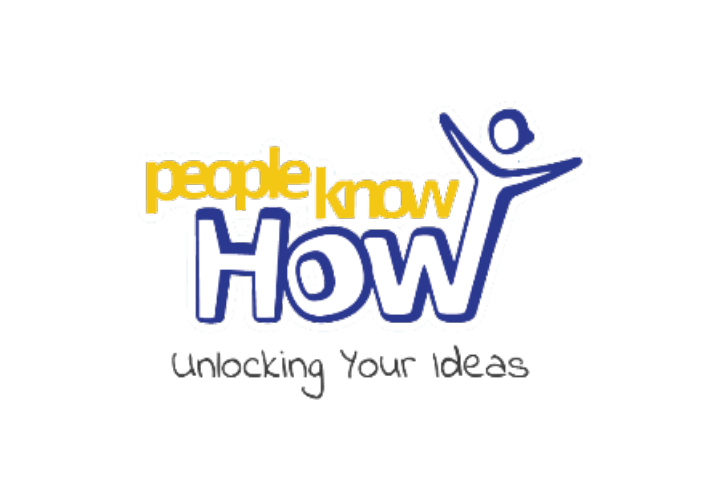 People Know How is a social innovation organisation set up to help and support people to discover their strengths and assets; to address challenges and harness opportunities. We fundamentally believe people know how to achieve their full potential and seek to empower them towards their goals. We are looking for a Children / Young Peoples Service Coordinator (Positive Transitions) to join our team; and work with us to deliver on our Mission to empower individuals to be socially innovative in their communities, by helping them transform their ideas into action. We do this by providing the skills, tools, resources and framework they need to deliver positive social change. A Job Description and Application Form are available for download below. We are looking for a Modern Apprentice - Office Administrator (16-19) to join our team; and work with us to deliver on our Mission to empower individuals to be socially innovative in their communities, by helping them transform their ideas into action. We do this by providing the skills, tools, resources and framework they need to deliver positive social change. Our aim is to support and empower both individuals and organisations to mobilise their assets and realise their true potential. Often, people do not realise that they know how. That’s where we come in, supporting and empowering people. We are looking for a Volunteers, Interns, Placement Students (VIPs) Coordinator to join our team; and work with us to deliver on our Mission to empower individuals to be socially innovative in their communities, by helping them transform their ideas into action. We do this by providing the skills, tools, resources and framework they need to deliver positive social change.